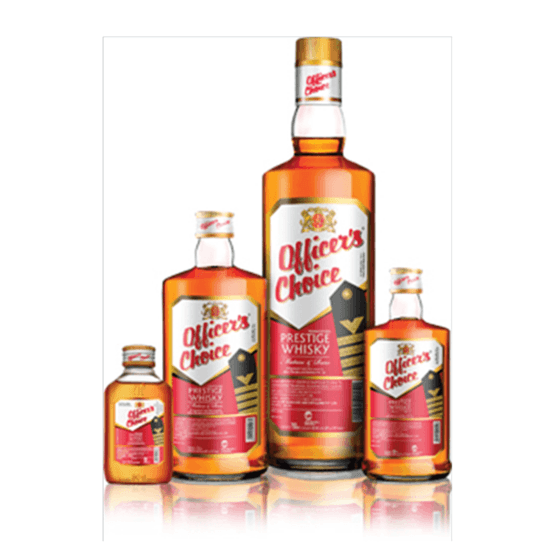 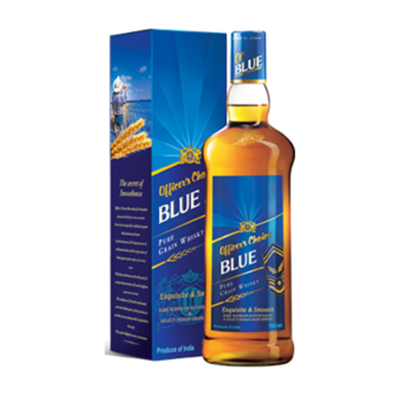 Officer’s Choice Whisky is one of the largest whisky brands in the world by volume, with an annual sale of over 24 million cases and is also one of the largest exported spirits brand with a presence in over 22 countries. 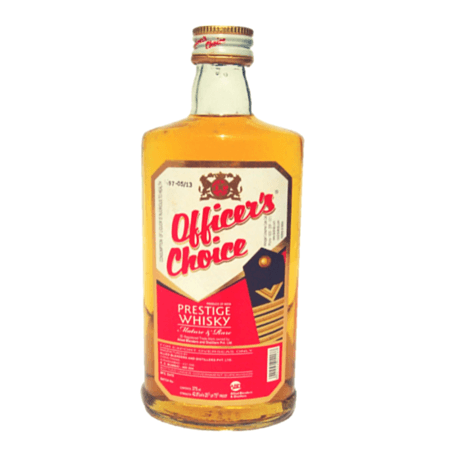 Officers Choice Whisky is a smooth whiskey with a finely balanced malt blend. 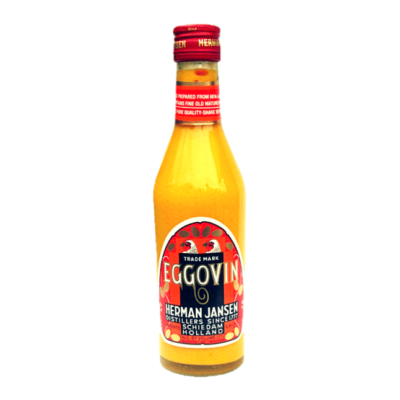 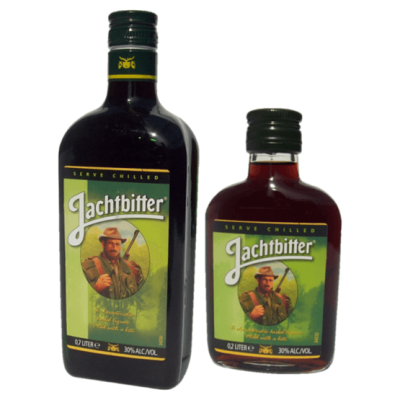 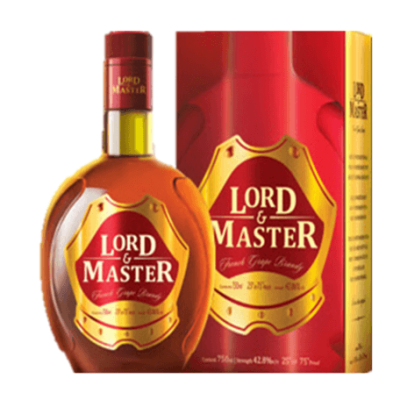 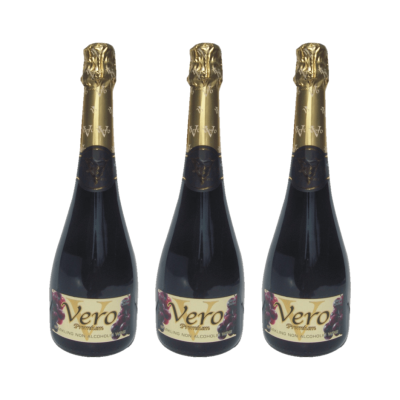 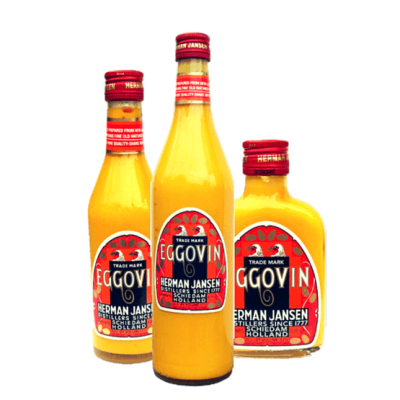 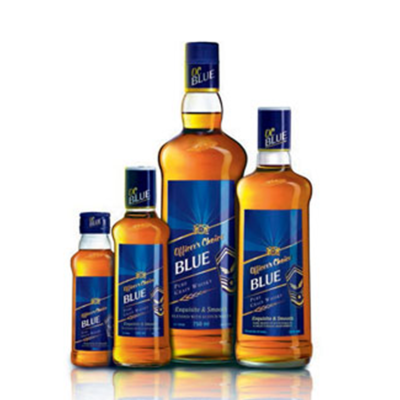 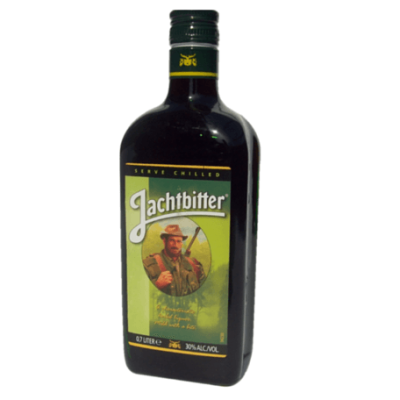 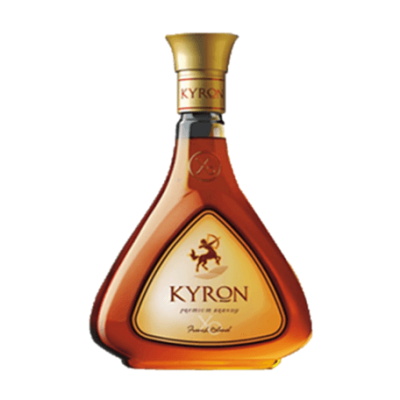 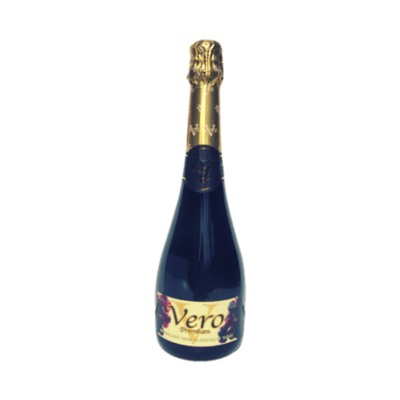 Bottled in 1000ml, 750ml, 375ml, 180ml and 90ml prestige packs.